December 2017 - Horror News Network - The Horror News You Need! 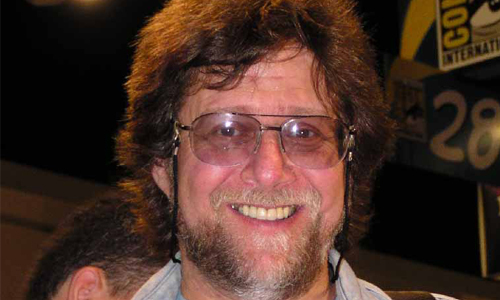 Horror News Network is proud to present 2017’s Best Artist award to Tomm Coker. 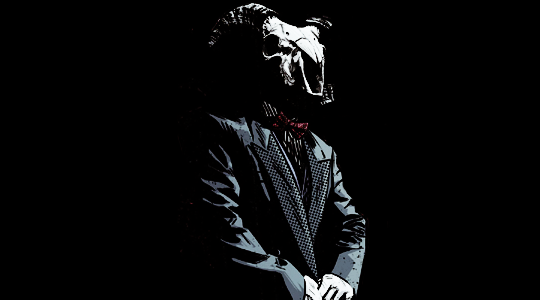 Horror News Network’s top mini-series (non-monthly title) for 2017 is Image Comics’ occult conspiracy title The Black Monday Murders. So here we are at the end of another fun-filled year of blood and gore and it’s time to wrap up by giving you my top 17 films of 2017. So many awesome movies came out this year that I literally started this list with nearly 40 titles before eventually whittling it down to a final 17. My sincere hope is that you haven’t seen some of these films and that I can help bring some disturbing, and maybe even humorous, cinema to you life. Enjoy. Horror News Network’s Award for Best Cover of 2017 has been awarded to Titan Comics’ Hookjaw #5 (Nick Percival Cover). 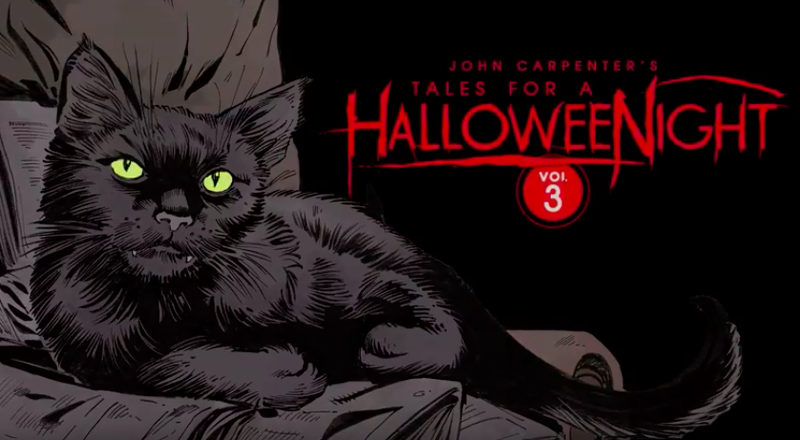 Horror News Network’s Award for Best Horror Anthology of 2017 goes to John Carpenter’s Tales for a HalloweeNight Volume 3. From all of us here at Horror News Network, we wish you, your friends, and your families the best of times this holiday season. We look forward to serving you in 2018! Merry Christmas and Happy Holidays! This Christmas, writer/director Guillermo del Toro reminds us that it may not just be Santa flying up there in the winter skies! While promoting his excellent new film, The Shape of Water, del Toro revealed to The Hollywood Reporter that his experiences with creepy crawlies aren’t contained to his work on famous horror and science fiction movies.